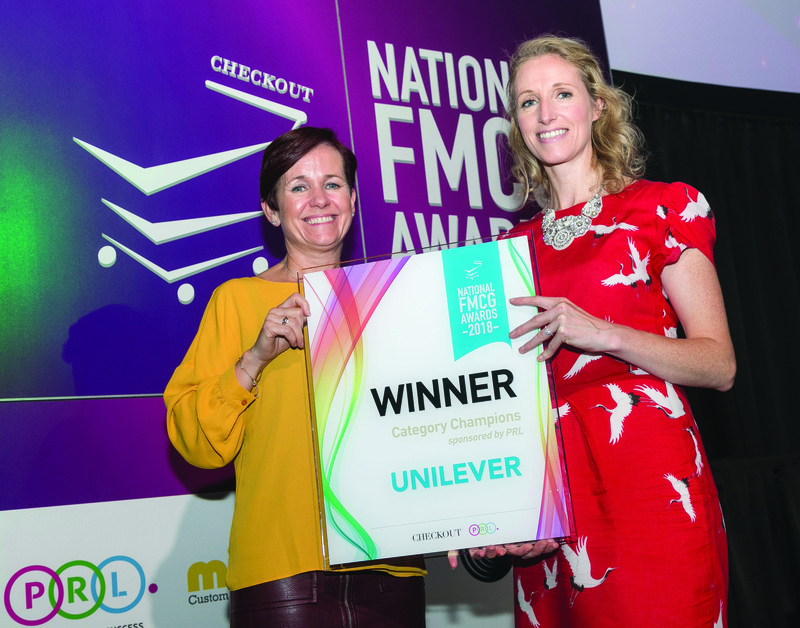 Awards reference: sponsored awards will be referred to at all times as The Checkout National FMCG Awards 2019 in Association with [Brand Name] in all pre-event and post event coverage. Table of 10 tickets for the awards lunch (value €1,200). Branding on promotional stage materials. Brand representative to present awards at the event (number of awards TBC). Logo on all awards to be presented on the day. Opportunity to supply product for ‘goody bags’ to be presented on the day. Stand in breakout area at event. Awards package: will include 4 x Full Page Colour Adverts to be used at your discretion within 12 months of agreement, or the equivalent number of pages to be run as editorial copy (value €11,980). Banner ad on Retail Intelligence (Checkout’s weekly e-newsletter) in period leading up to awards (4 weeks; value €1,000). Opportunity for the brand to pen a quarterly column (approx. 300 words) on a subject relevant to its relationship with the trade. Checkout undertakes to ensure that any category sponsor will not present a conflict of interest with the brand in question.